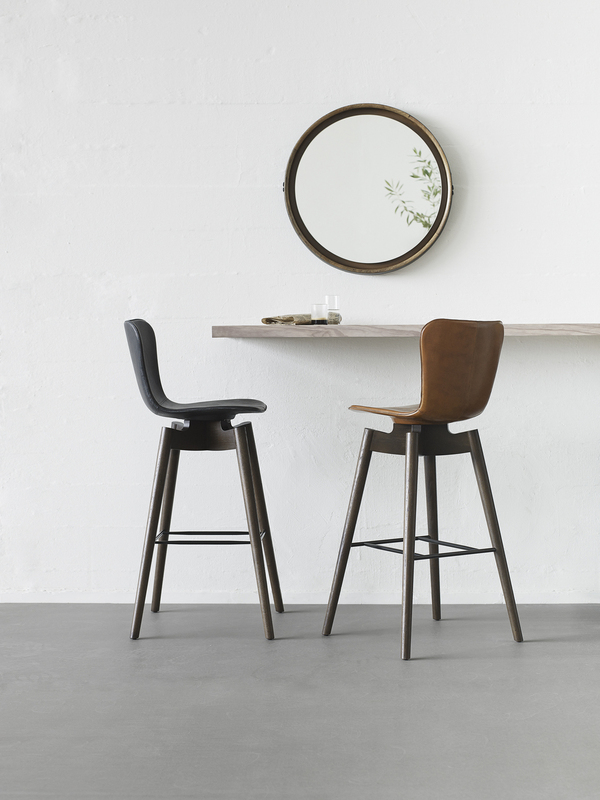 Mater is a Danish design brand, founded by Henrik Marstrand in 20016 with a strong vision to create timeless and beautiful design, based on an ethical business strategy. Through collaborations with an external base of established and fresh design talent, Mater combines exclusive high end furniture and lighting, with working methods that support people, local craft traditions and the environment. Designed for both commercial and residential use, we strive to avoid and minimize any adverse impact on society, by following ethical and sustainable production criteria and creating products that will both stand the test of time and inspire the consumer to cherish and savour them. Our core business philosophy is based on three key principles: DESIGN, CRAFTSMANSHIP and ETHICS, which emphasize our approach to the design industry.